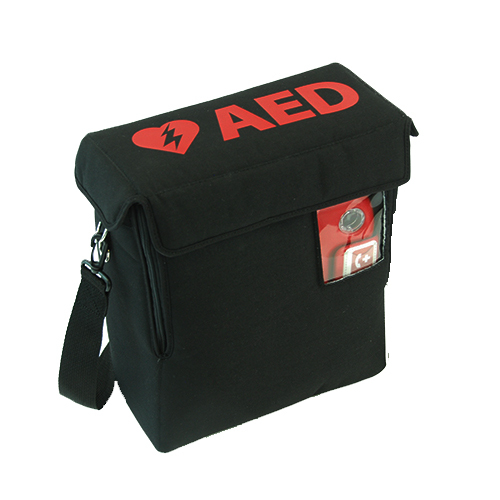 This heated Cordura Nylon AED carry case is designed to protect your AED from colder temperatures. The thermostat activates the heater at 5.5 degrees Celsius. The 4 foot power cord plugs into a vehicle power outlet. 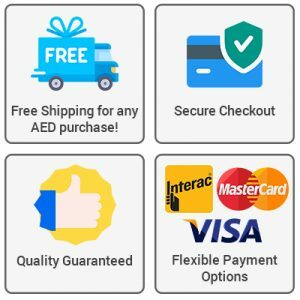 This case comes with a shoulder strap to make transporting your AED from your vehicle to inside your workplace or home, hands-free and easy. Please note that you should not keep anything else inside the case besides the AED (e.g. paper).